I picked up a set of EBC front pads for the LT a number of years ago at a CCR auction. 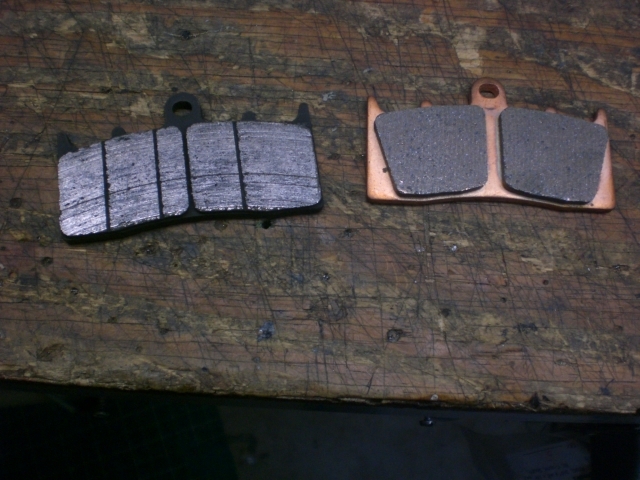 I am at a little over 112,000 miles now and the front stock pads are starting to get a bit thin. I never liked the amount of material that was there on the EBC units (first pic) compared to the OEM and then I discovered the Carbon Loraine pads (second pic). They are much closer to the amount of material in the OEMs and at a fraction of the cost. BBY set of 2 shipped $77.20 (with the MOA discount) and the OEM at $202!!! PMitchell and bmwcoolk1200 like this. What's the part # on the Carbon Lorraine pads? 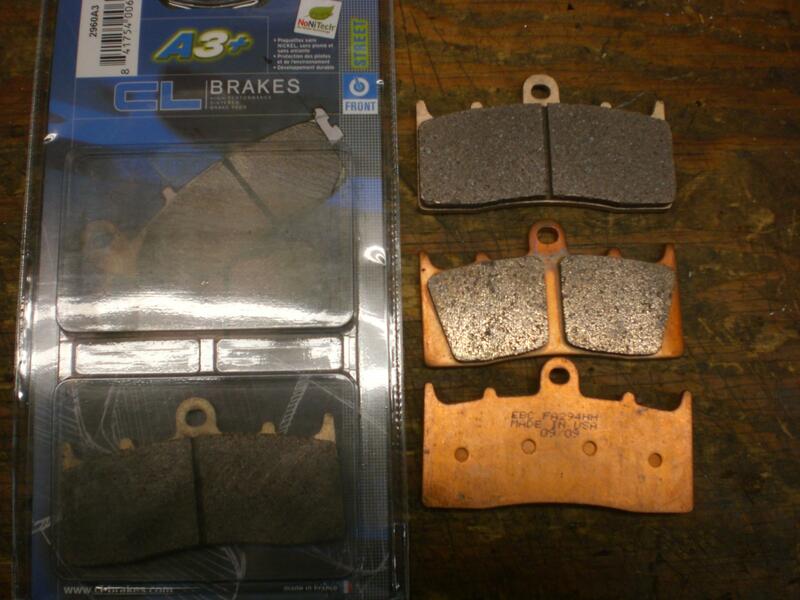 I rode with them installed day before yesterday and did not notice any difference in the brakes.